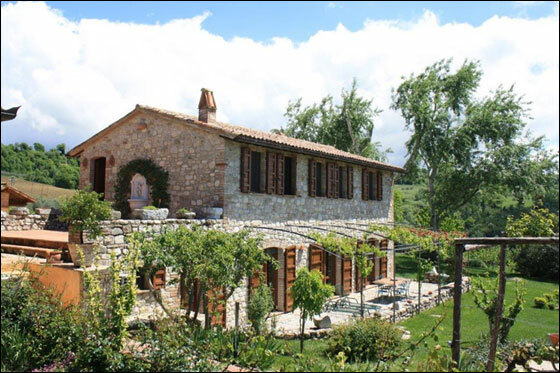 The guesthouse, built in 2007, complements the existing villa and has spectacular views of Todi from every window. © 2000-2017 Le Mandorelle. All rights reserved.